Tony has been involved in lending for over 30 years. In that time he has worked for CBA, NAB and was previously the Commercial Lender at CBA Leeton before he started as a finance broker in 2003 and joined Linx in 2014. In 2011 he completed his Diploma in Financial Planning. He has extensive knowledge of the Riverina and finance for vehicle, farming equipment and transport. Tony Forrest and Forrest Financial and Management Pty Ltd operate independently and engage the aggregation services of Linx Finance Australia Pty Ltd in order to provide the most competitive finance facility available. 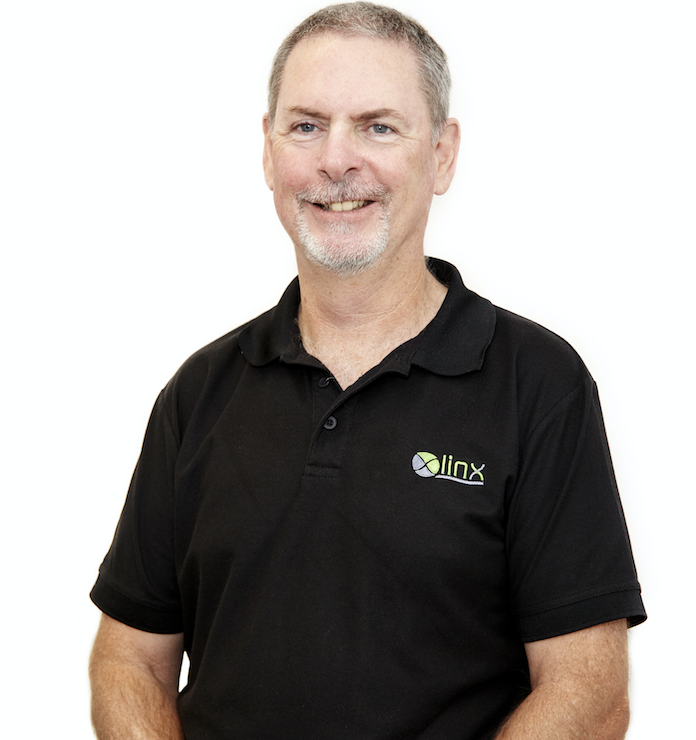 They are neither employees nor agents of Linx Finance Australia Pty Ltd.
Tony would love to hear what you thought of his service. Click the button below to leave some feedback for him.